 Read through Plug-in Development Environment before starting to develop your own Kintone plug-in. Below are the 4 steps to develop your plug-in. 1. Create files for the Kintone plug-in customization. 2. Create a manifest file. 4. Import the plug-in into your Kintone environment. First, you'll need to get the files ready to be packaged. This is where the main Kintone customization codes will be written. If you're planning on making a mobile-only plug-in, you can skip this file. The file can pull information from the Plug-in Settings page. The maximum file size is 512KB. kintone.plugin.app.getConfig() can be used to pull information from the Plug-in Settings page. These information though need to be initially set by the config.js file using kintone.plugin.app.setConfig(). The variable kintone.$PLUGIN_ID will hold the Plug-in ID which will be needed. Apps can have hold multiple plug-ins. In this case, variables may set into the kintone.$PLUGIN_ID more than twice. For this reason, use the code below to hold the plug-in ID variable. 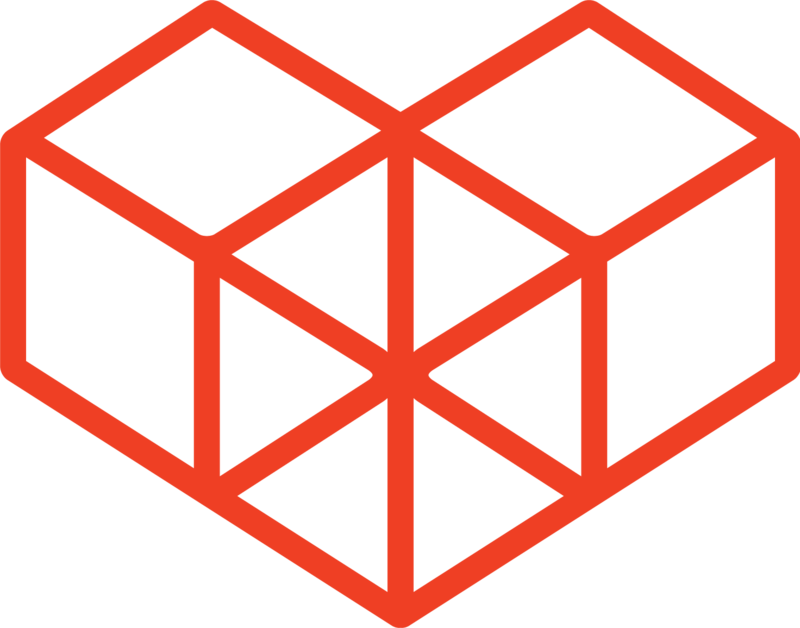 The CSS file that is initiated on Desktop browsers. You can follow the Kintone stylesheet if you want to use the Kintone design. This is optional, and can be left out if you will be using the plug-in on only desktop browsers. kintone.plugin.app.getConfig() can be used to pull information from the Plug-in Settings page. This information needs to be initially set by the config.js file using kintone.plugin.app.setConfig(). Follow the Sample code for retrieving the Plug-in ID. The HTML file that is used to display the settings page of the Plug-in. This is optional, and can be ignored. The maximum file size is 64KB. Follow the Sample code for retrieving the Plug-in ID. kintone.plugin.app.setConfig() is used to save variables to the Plug-in. You'll need a manifest file to create your plug-in. The manifest file format is as below. Specify each parameter in a JSON format. manifest_version Integer Yes The manifest version of the Plug-in. Only 1 can be stated for this value. version Integer Yes The Plug-in version. type String Yes The type of the Plug-in. name Object.<String> Yes Contains a list of localized Plug-in names, that will be displayed in the user's locale （en, ja, zh）. name.<locale> String Yes The localized name of the plug-in. Must be between 1 to 64 characters. description Object.<String> Optional Contains a list of localized Plug-in descriptions, that will be displayed in the user's locale （en, ja, zh）. description.<locale> String Yes The localized description of the plug-in. Must be between 1 to 200 characters. Only files within the plug-in can be specified. homepage_url Object.<String> Optional Contains a list of different Website URLs, that will be displayed in the user's locale （en, ja, zh）. homepage_url.<locale> String Optional The Website of the plug-in for the user's locale. Up to 30 files can be set. desktop.css Array.<String> Optional An array of CSS file URLs for the Desktop. config Object.<String> Optional The html, js and css files for the Plug-in Settings page. config.html String Optional The HTML file for the Plug-in Settings page. If multiple files have the same name, an error will occur. config.css Array.<String> Optional An array of CSS file URLs for the Plug-in Settings page. config.required_params Array.<String> Optional An array of parameters that are required to be filled in in the Plug-in Settings page. Must be between 1 to 64 ASCII characters. Layout the created files and the manifest files so that it can be packaged. Next, the packaging tool https://github.com/kintone/plugin-examples/blob/master/package.sh will be used with the below steps. Run the packaging tool, and specify the folder with the manifest file as the argument. If succeeded, the below folder and files will be created under the folder it was run in. Make sure to keep the secret key file. This will be used when you're packaging a second time. If you need to package your data again, use the secret key file. Now that you have the zip file, you're nearly done! Log into your Kintone environment with an Administrator level account, and go to the Kintone Administration page, which is an option you can find from the top right cog wheel near your name. Click on "Plug-ins", and then on "Import". Here, you can import your plug-in (your zip file) into your Kintone environment. If a plug-in with the same Plug-in ID is uploaded, it will automatically overwrite the plug-in, and will take effect on all apps that are using that plug-in.